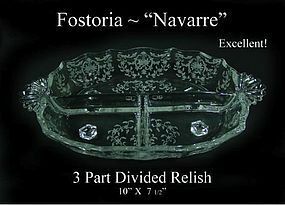 This Fostoria Navarre 10 inch relish is in excellent condition. 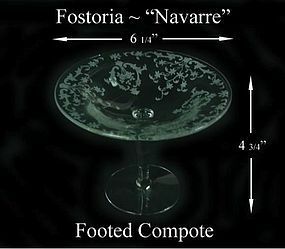 It sits on 4 small feet and is handled at each end. 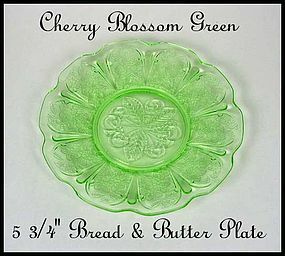 This Fostoria Century 8 1/2" Pickle/Relish dish is in excellent condition with very little use! 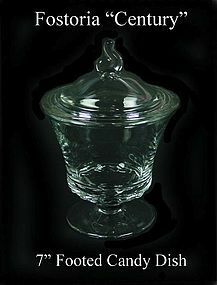 This Fostoria Century footed candy jar and cover are in excellent condition! 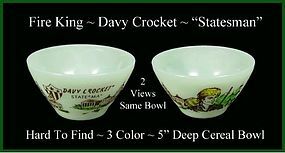 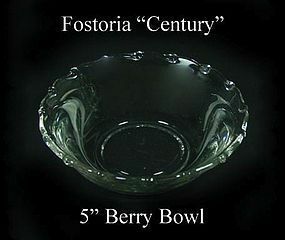 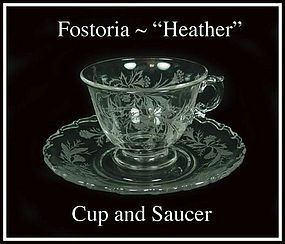 This Fostoria Century 5" berry bowl is in excellent condition with very little use. 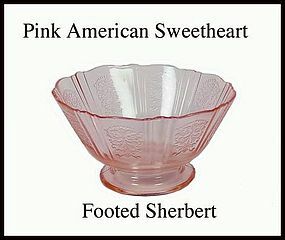 We have 8 of these berry bowls available @ $10.00 each. 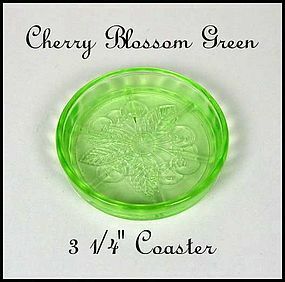 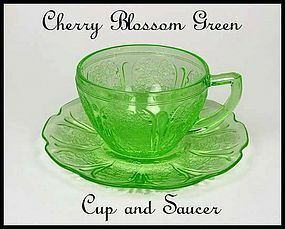 This green Cherry Blossom 3 1/4" coaster was made by Jeannette Glass in the 1930's and is in excellent condition! 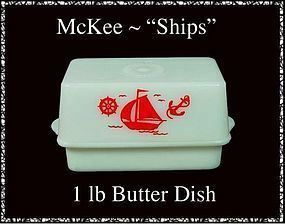 This red "Ships" 1 lb butter dish was made by McKee Glass in the 1940's, and is in good vintage condition! 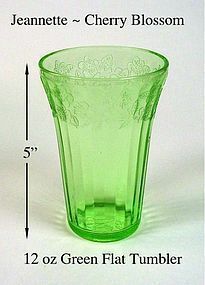 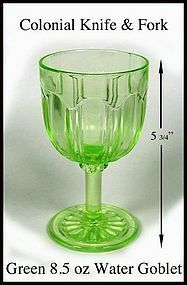 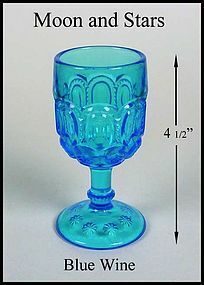 This green Colonial Knife and Fork 8.5 oz water goblet is in excellent condition! 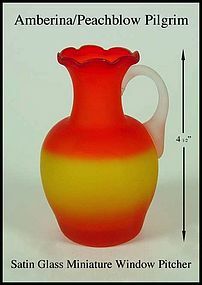 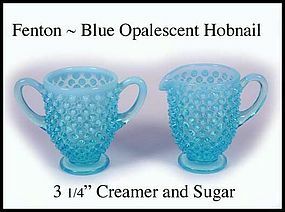 We have 4 of these available for $22.00 each.